It’s the little things that make a difference! 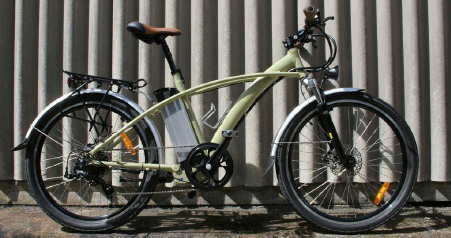 We carry on looking after you long after you buy your electric cycle from ebike centres. Pop in to our Granby Street showroom in Leicester city centre any time you need any advice or infomation about your electric bike, or help choosing the latest cycle accessories. From ebike insurance to spare cycle tubes and tyres we can supply your needs. Keeping your tyre pressures correct is important as it improves the range of your electric bike, reduces wear on your cycle tyres and makes your battery last longer. We offer free tyre pressure checks and we will inflate them to the correct pressure if necessary. It’s all part of the service!